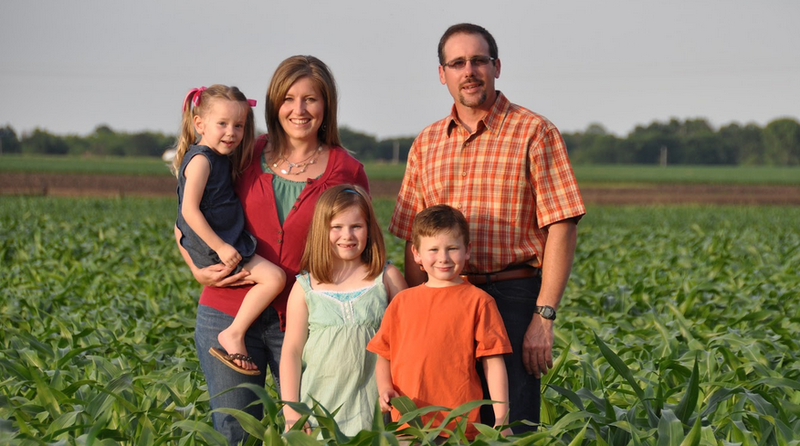 Tom Cross - candidate for Illinois Treasurer announced this week the formation of his 'Agricultural Advisory Committee' that included membership from farmers around the State of Illinois. Cross said that the committee will help set the 'Ag Agenda' for the Illinois Treasurer's office and is a big step for the Ag community around Illinois. Cross has made accountability and balanced budgets a big part of his platform for Treasurer and his outreach to farmers - by farmers- in Illinois is a strong sign to Southern Illinois of his commitment to their communities. To learn more about the Ag Advisory Committee or Tom Cross, visit his website at: http://www.jointomcross.com/. Philip Nelson, Chairman of the Cross Agricultural Advisory Committee, said input from farmers and those involved in the agricultural industry is critical to good policy development.